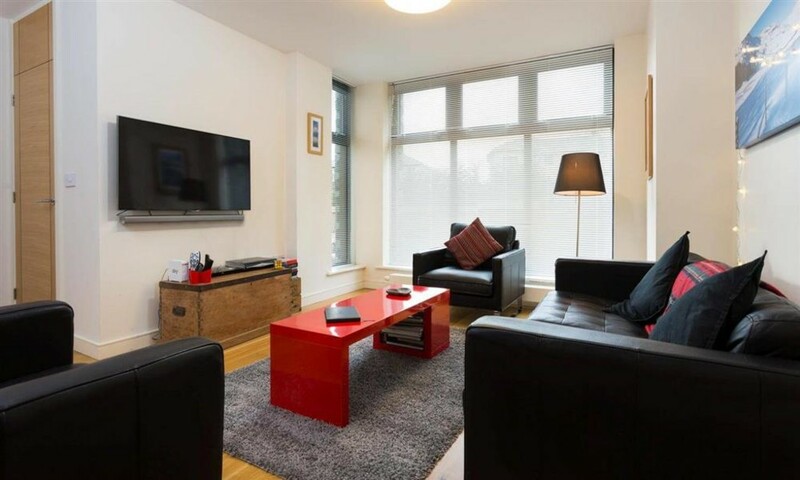 13 Blue Hill Park is a superb luxury ground floor apartment with own private entrance. 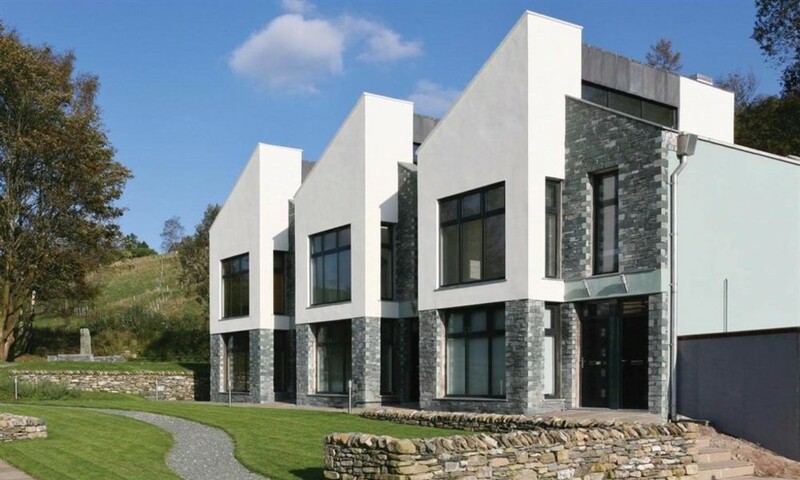 Presented to a high specification in a contemporary and stylish fashion. 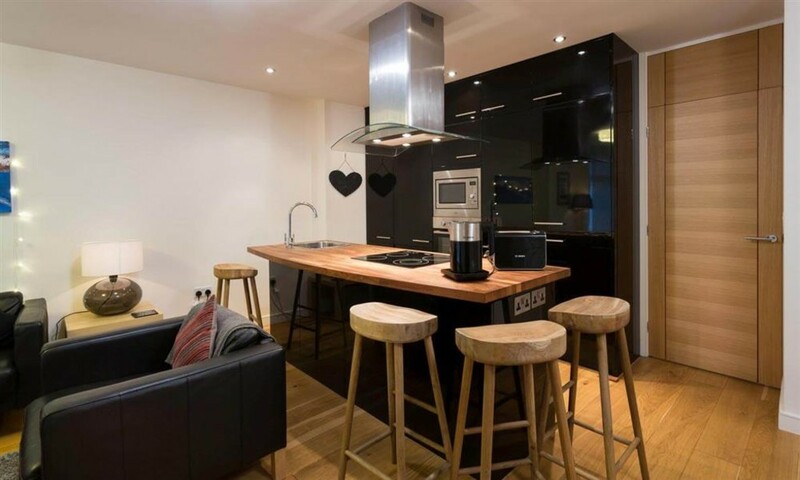 This two-bedroom apartment offers a superbly presented, stylish and modern accommodation with an attractive open plan living, kitchen and dining area. 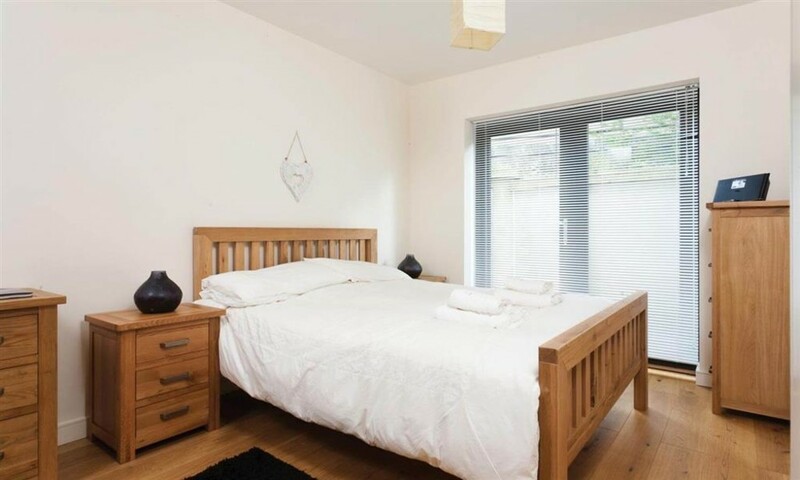 Located within this highly popular and modern development, which was built around 2011. Enviably situated on the lower slopes of Wansfell Pike with private rear patio and communal gardens to the front and side. Additionally the apartment benefits from designated private parking. Presently operating a highly successful 4* holiday letting property through Lakelovers. The property generates an annual gross income of circa £19,000 and is being sold with the majority of contents. 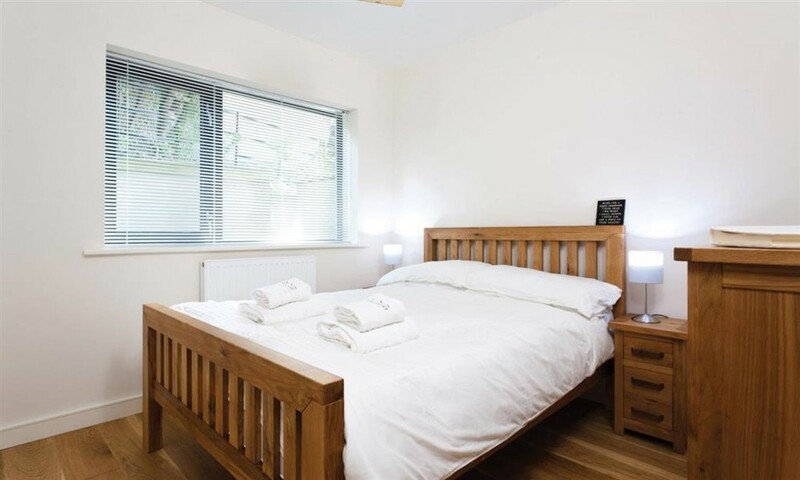 Situated a short ten-minute stroll from the fabulous amenities of the highly popular town of Ambleside set in the heart of the Lake District National Park. Situated on the lower slopes of Wansfell Pike with access to endless fell and country walks from the doorstep. 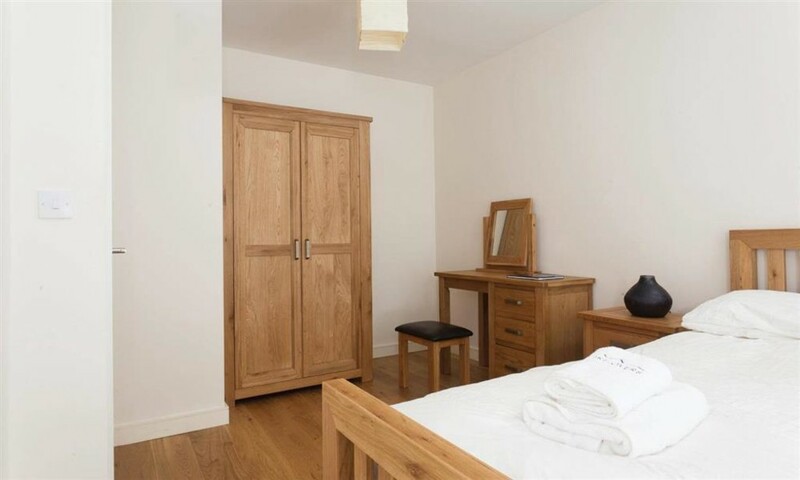 Just a short ten-minute stroll from the fabulous amenities of the highly popular town of Ambleside set in the heart of the Lake District National Park. Directions From our office proceed up to the top of Kelsick Road onto Lake Road taking the first left on to Old Lake Road. Proceed up Old Lake Road for approximately 200 metres. Taking the second left, proceed all the way up Blue Hill Road past Wansfell Terrace and Blue Hill Park is directly ahead of you. 21´11 max x 15´09 (6.65m x 4.79m) An attractive open plan space with the living area comprising of wall mounted TV and attractive views over the communal garden. TV, telephone and Sky points. The kitchen area comprises of a contemporary selection of wall and base units with island and stainless steel sink unit with mixer tap. 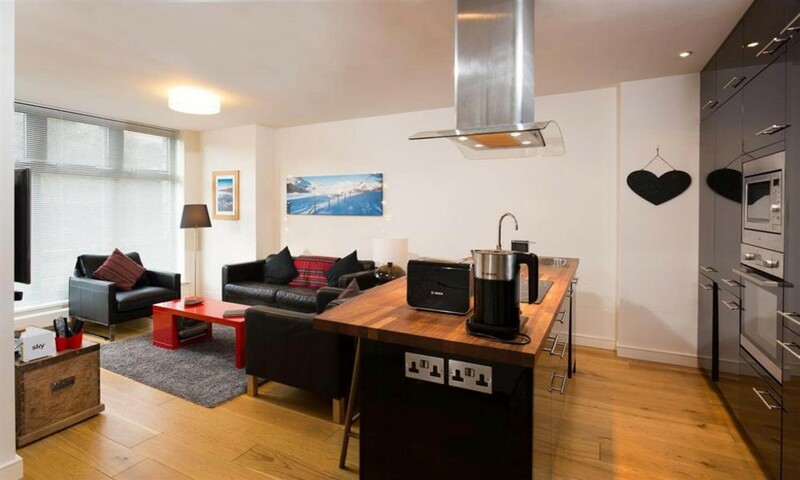 Appliances include four ring electric hob, electric oven and extractor. 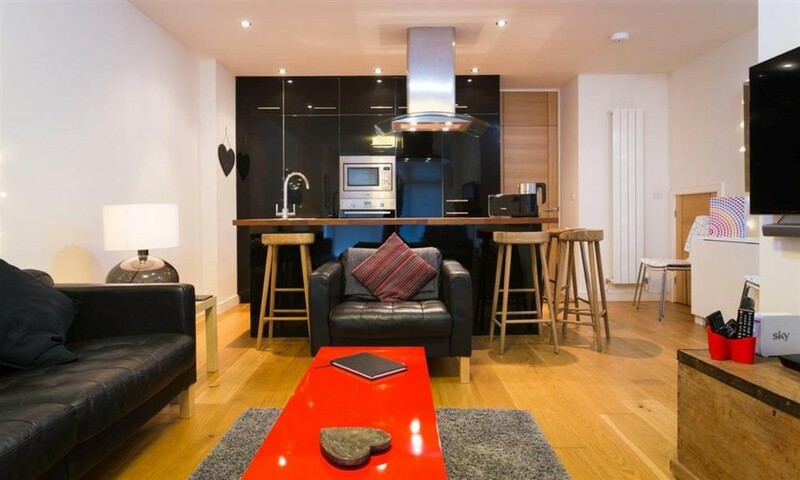 Integrated appliances include fridge, freezer, washing machine, dishwasher and microwave. Rear Hallway With useful storage cupboard housing Keston boiler. 15´06 x 9´06 (4.72m x 2.87m) Spacious double room with patio doors onto the private patio. TV point. 9´07 x 9´06 (2.92m x 2.88m) Double room with views over the rear yard. TV point. Bathroom Superb luxury three piece suite comprising of white "P" shaped bath with shower over, wash hand basin and WC. 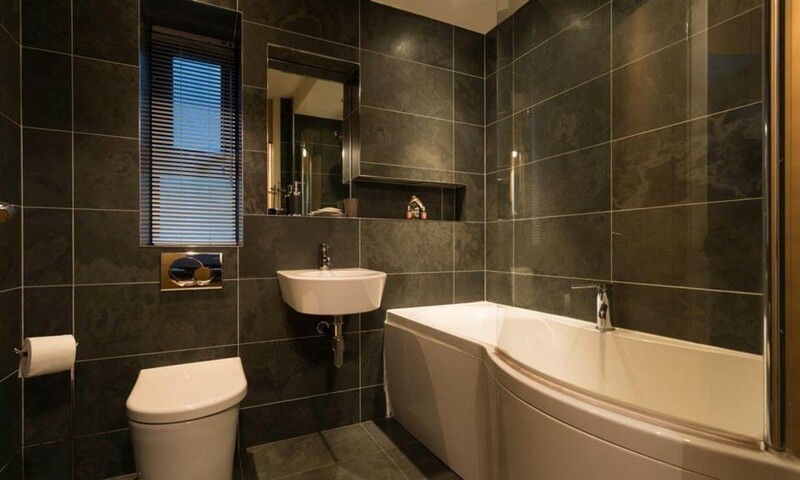 Fully floor and wall tiled with underfloor heating and heated chrome towel rail. Recessed shelving with mirror and extractor. Outside The property benefits from attractive communal gardens and an individual private designated parking space plus visitor parking. Communal bin area. Services All mains services. Gas central heating. The property has the benefit of the remainder of a 10 year NHBC guarantee. Tenure Leasehold. An original term of 999 years from 2011. We understand there is an annual service charge of £360, which covers building insurance, garden and road maintenance. 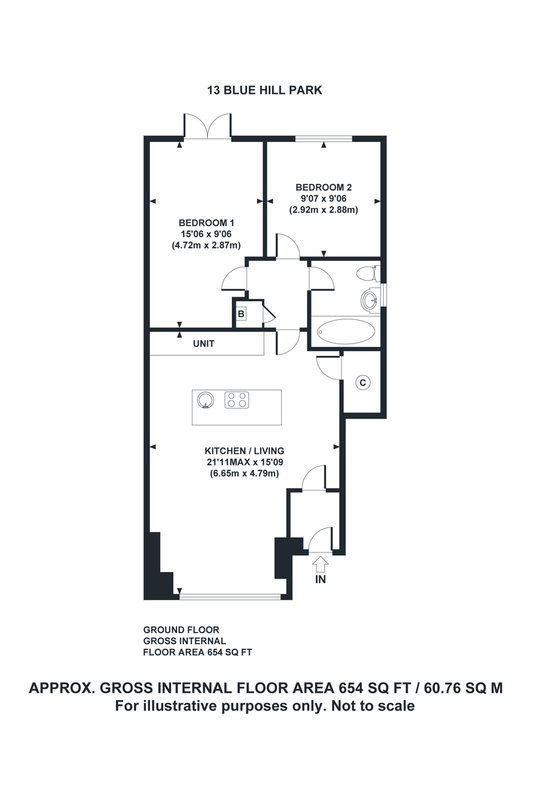 Rateable Value £3,900. Actual amount payable £1817.40. This could be reduced to ZERO if the purchaser is entitled to Small Business Rates Relief. More details can be obtained from the Local Authority South Lakeland District Council 01539 733333.